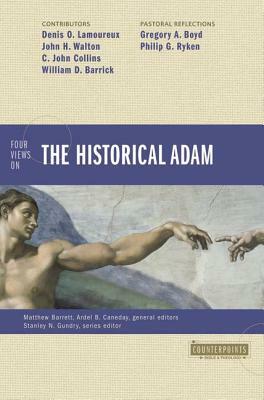 The Bible has long served as the standard for Christian practice, yet believers still disagree on how biblical passages should be interpreted and applied. 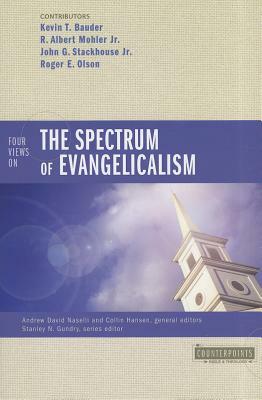 Only when readers fully understand the constructs that inform their process of moving from Scripture to theology---and those of others---can Christians fully evaluate teachings that claim to be 'biblical. 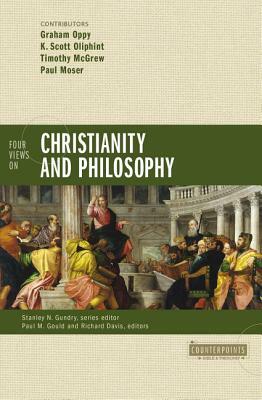 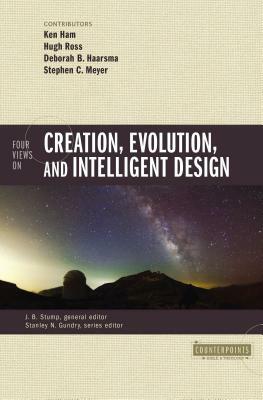 'Here, scholars who affirm an inspired Bible, relevant and authoritative for every era, present models they consider most faithful to Scripture: -Walter C. Kaiser, Jr.: A Principlizing Model-Daniel M. Doriani: A Redemptive-Historical Model-Kevin J. Vanhoozer: A Drama-of-Redemption Model-William J. Webb: A Redemptive-Movement ModelEach position also receives critiques from the proponents of the other views.Moreover, due to the far-reaching implications this topic holds for biblical studies, theology, and church teaching, this book includes three additional reflections by Christopher J. H. Wright, Mark L. Strauss, and Al Wolters on the theological and practical interpretation of biblical texts. 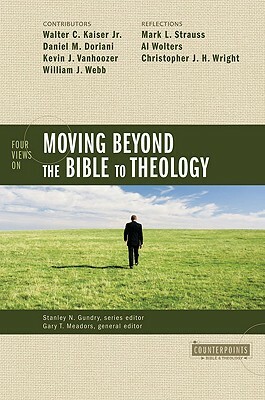 Four Views on Moving beyond the Bible to Theology empowers readers to identify, evaluate, and refine their own approach to moving from the Bible to theology. 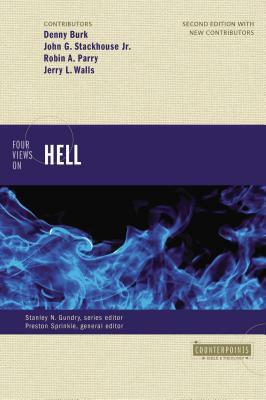 Author Name: Gundry, Stanley N.